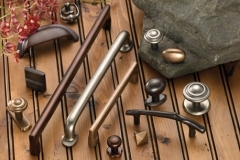 Give a fresh look to your cabinetry by selecting your hardware from the Southern Bath & Kitchen showroom in Birmingham, AL. 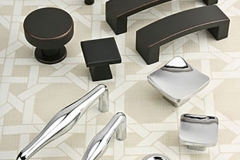 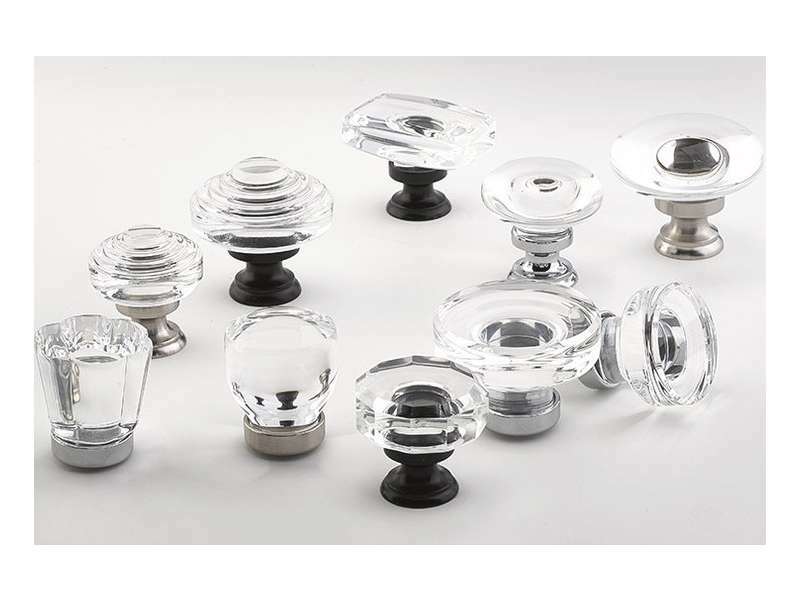 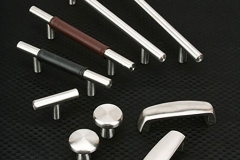 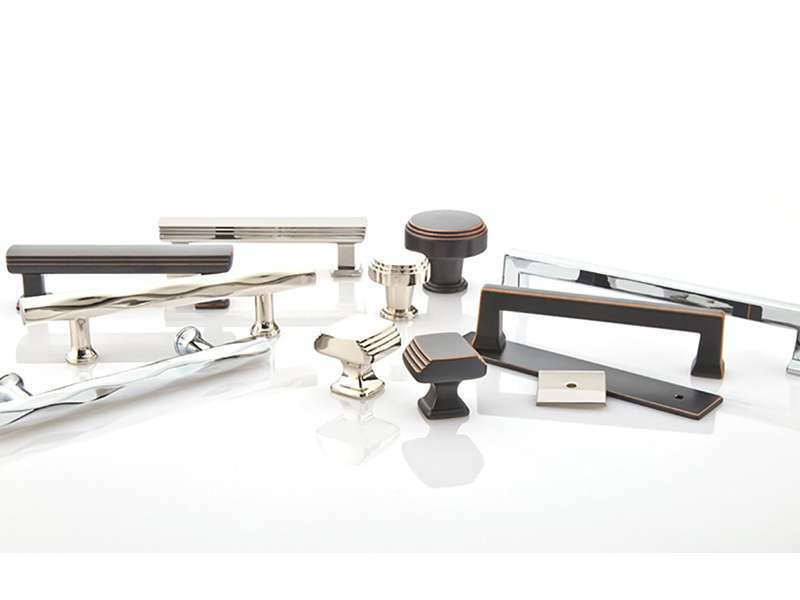 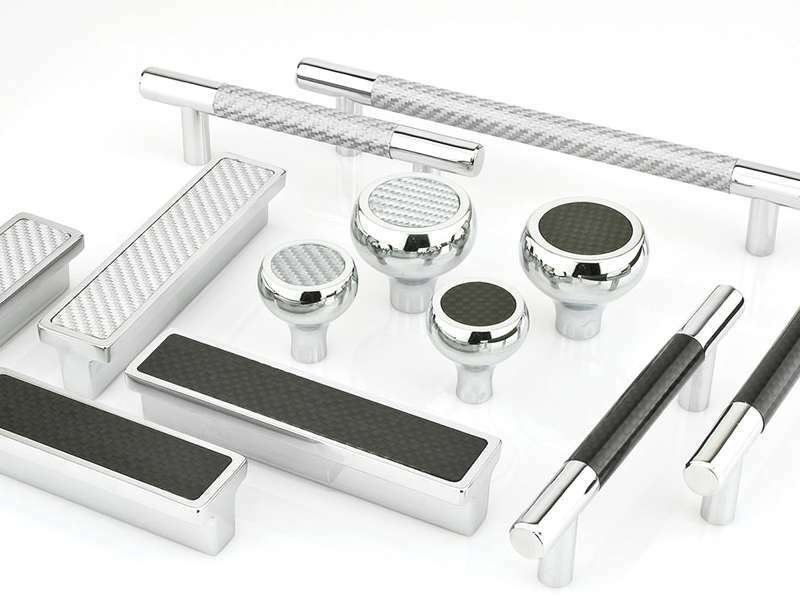 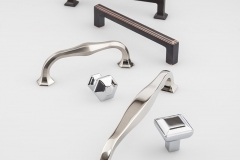 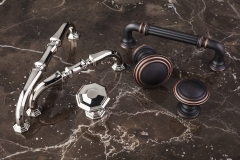 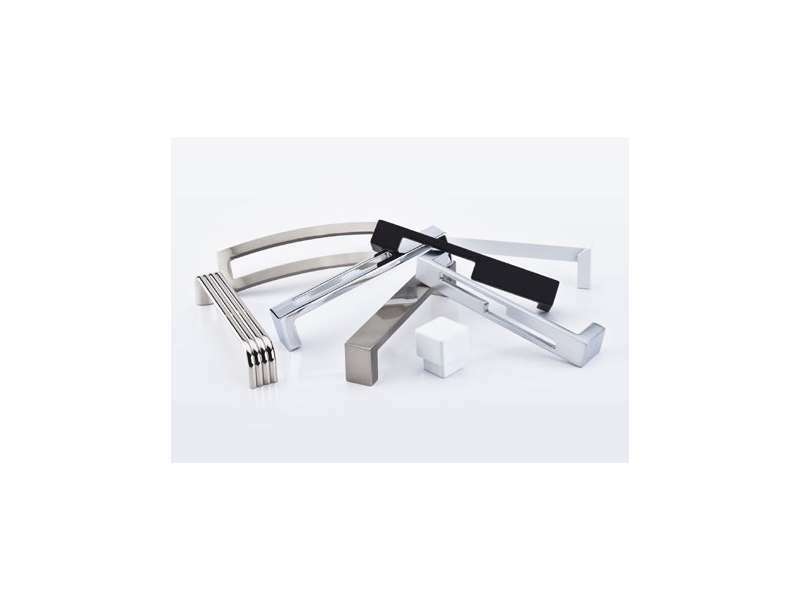 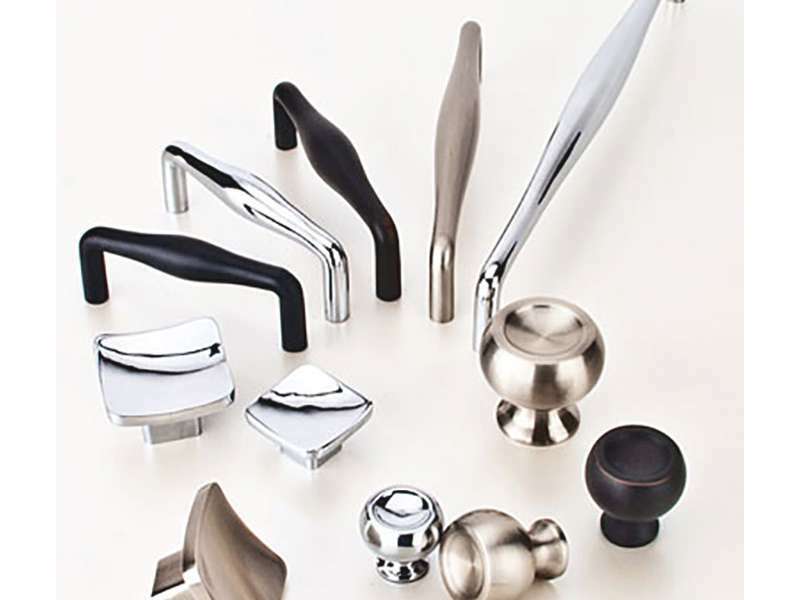 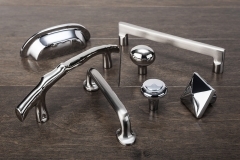 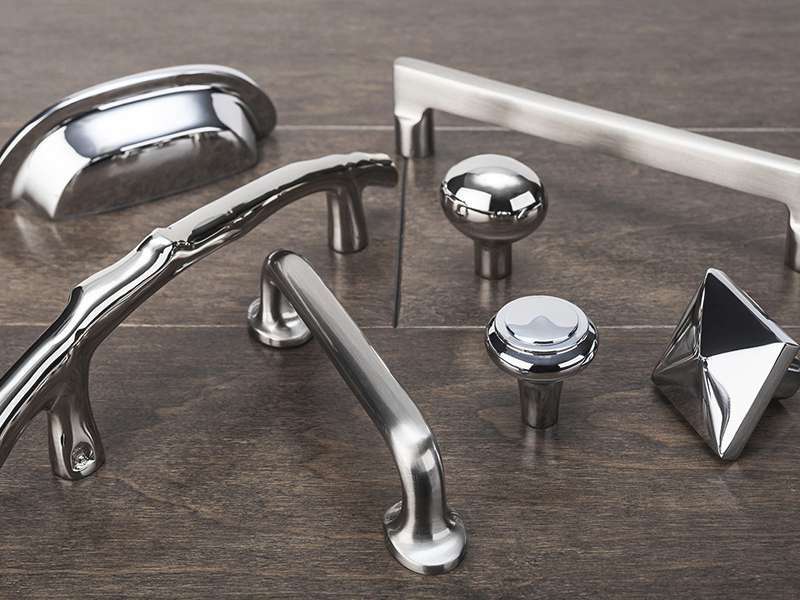 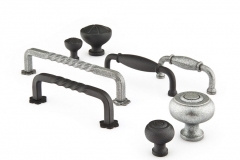 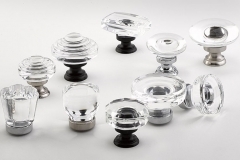 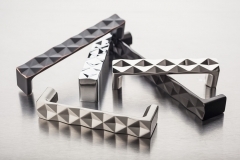 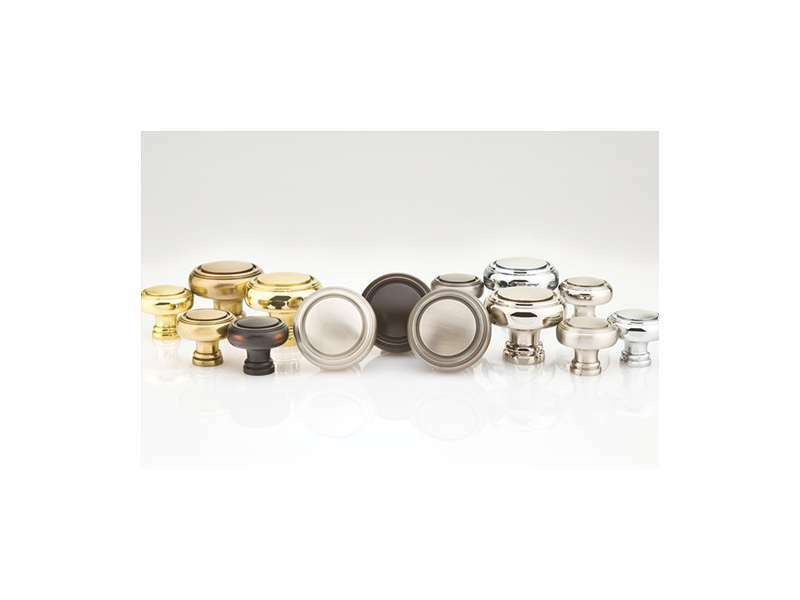 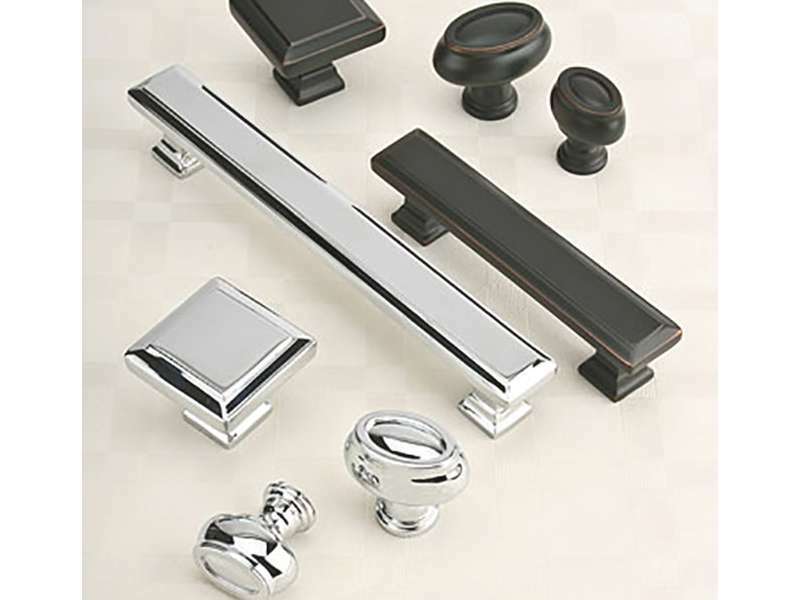 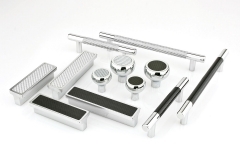 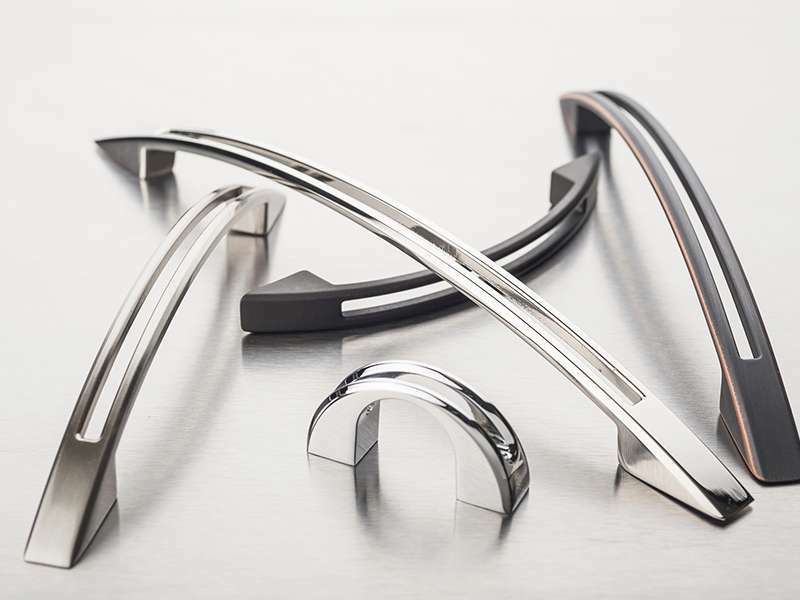 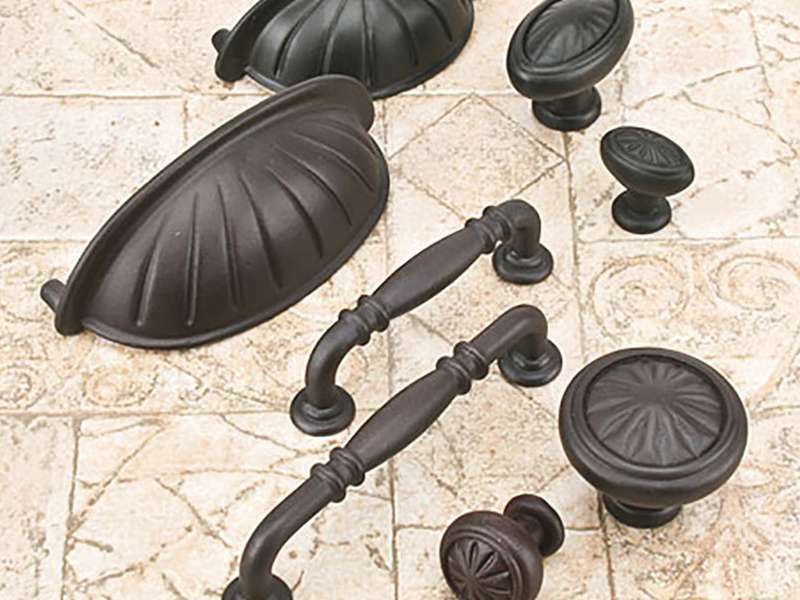 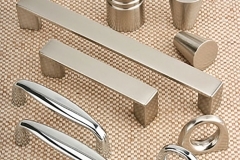 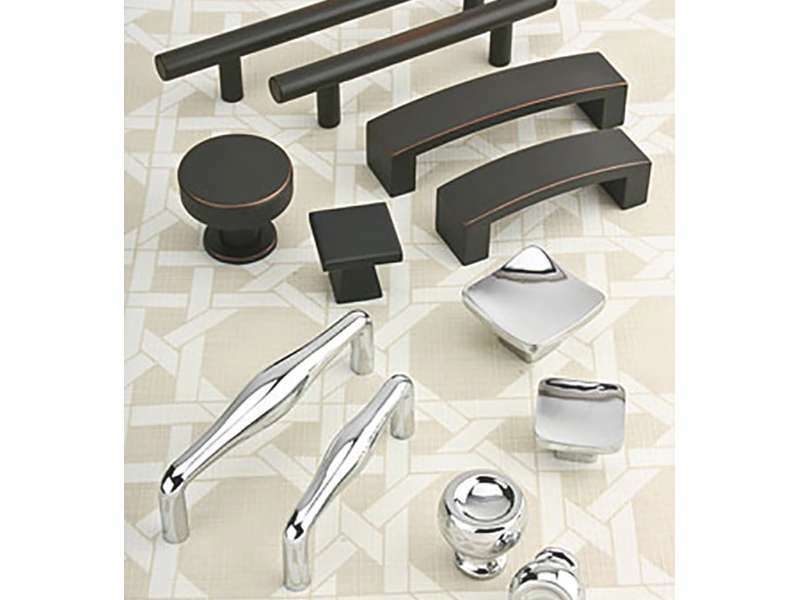 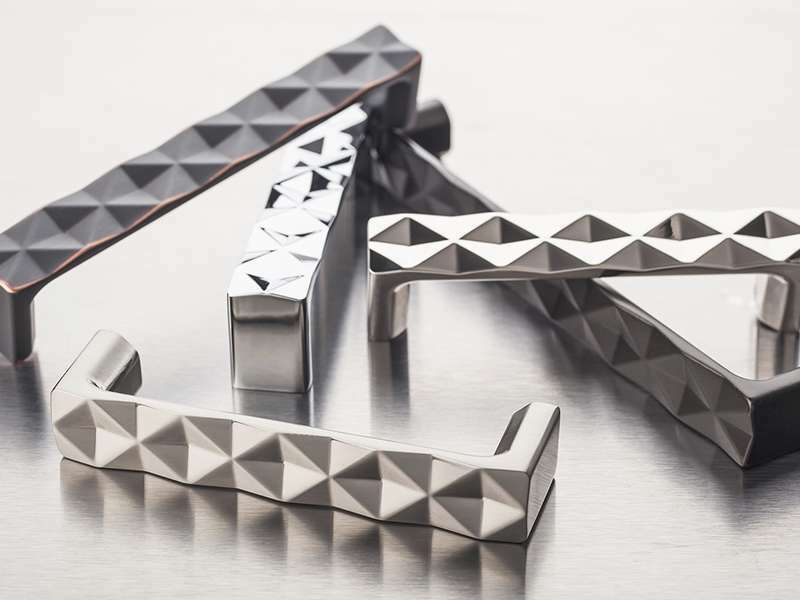 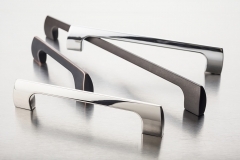 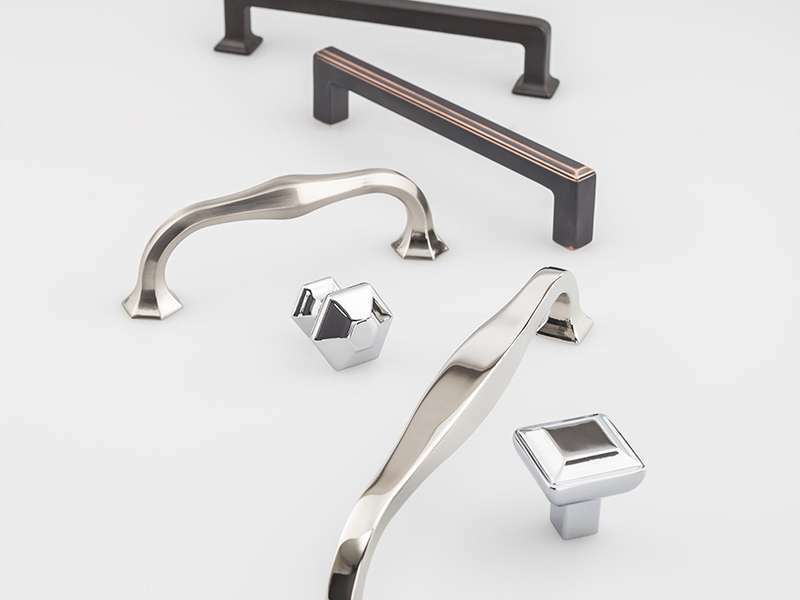 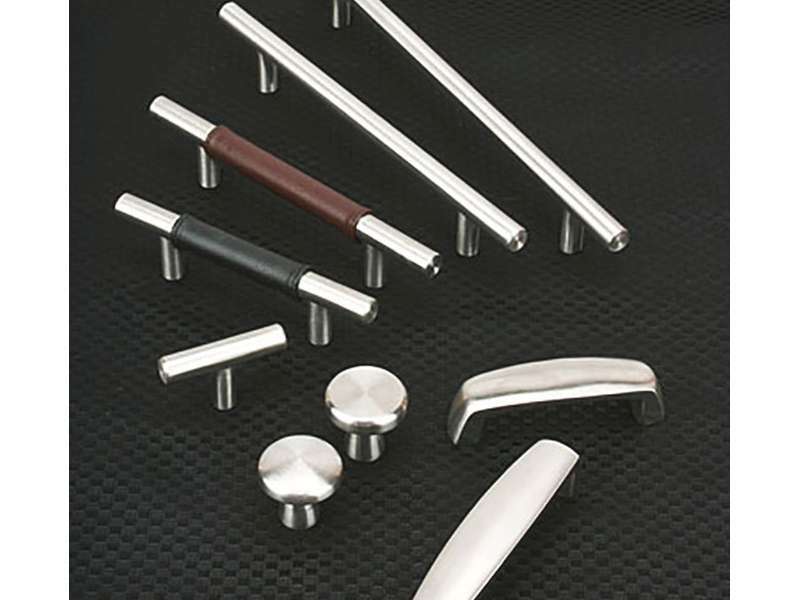 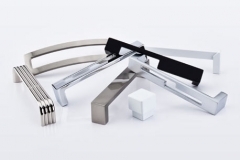 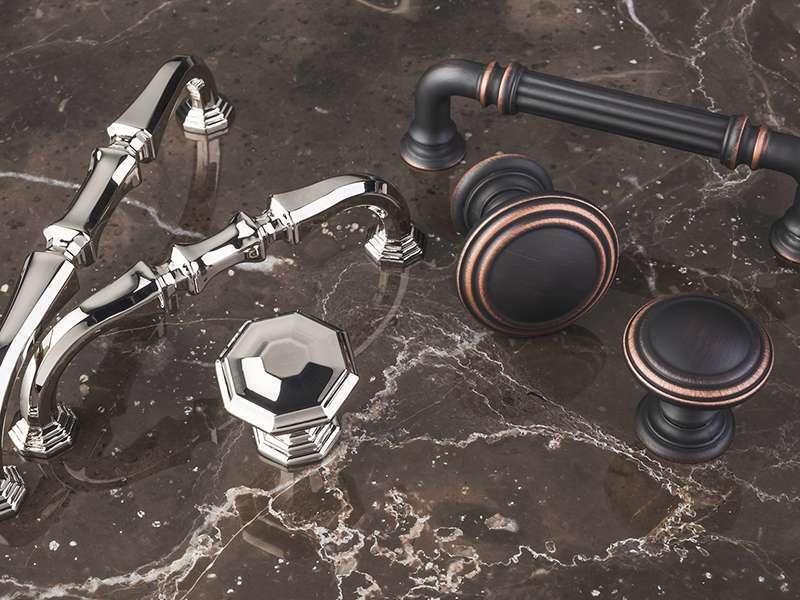 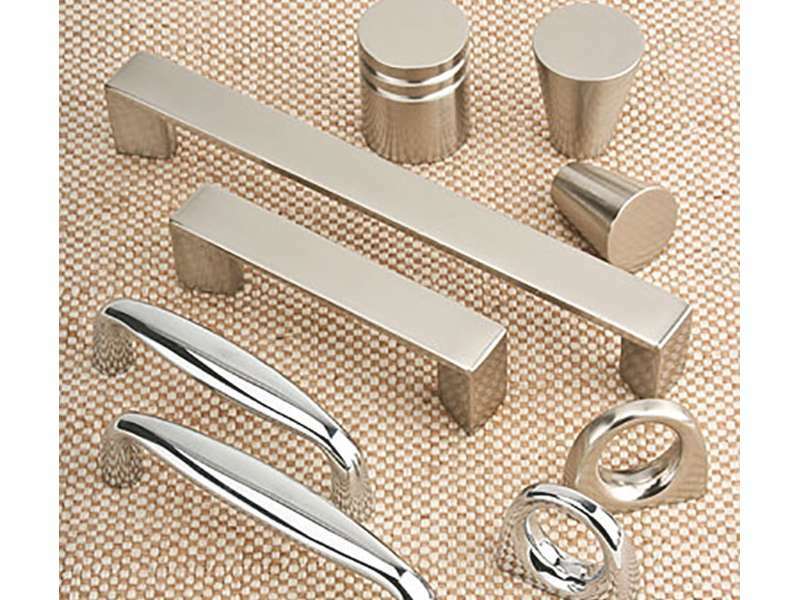 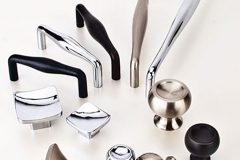 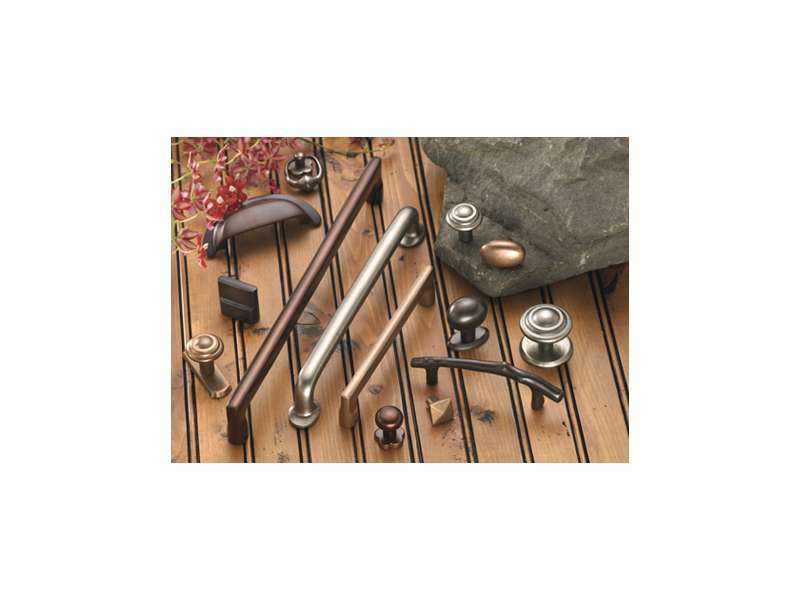 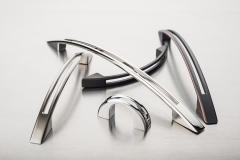 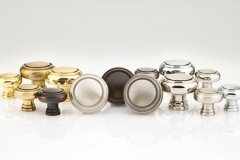 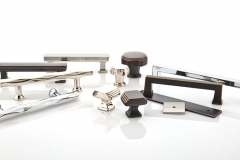 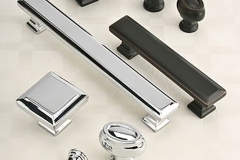 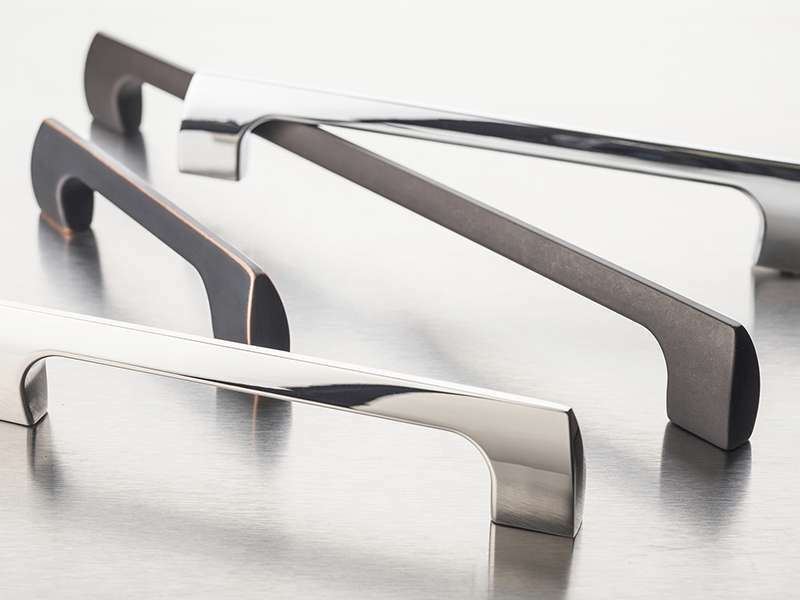 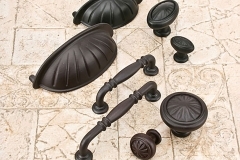 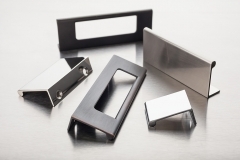 We have the best hardware to choose from for all your pulls & knobs in your kitchen and bath. 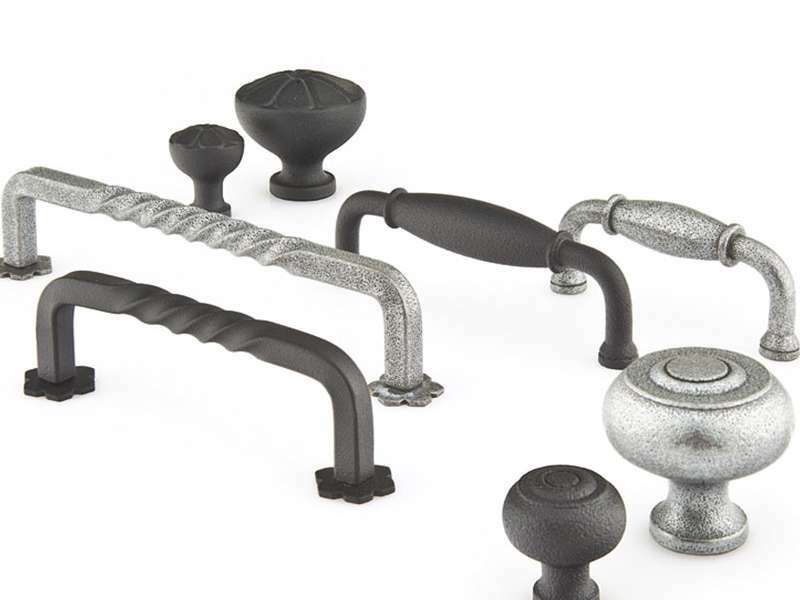 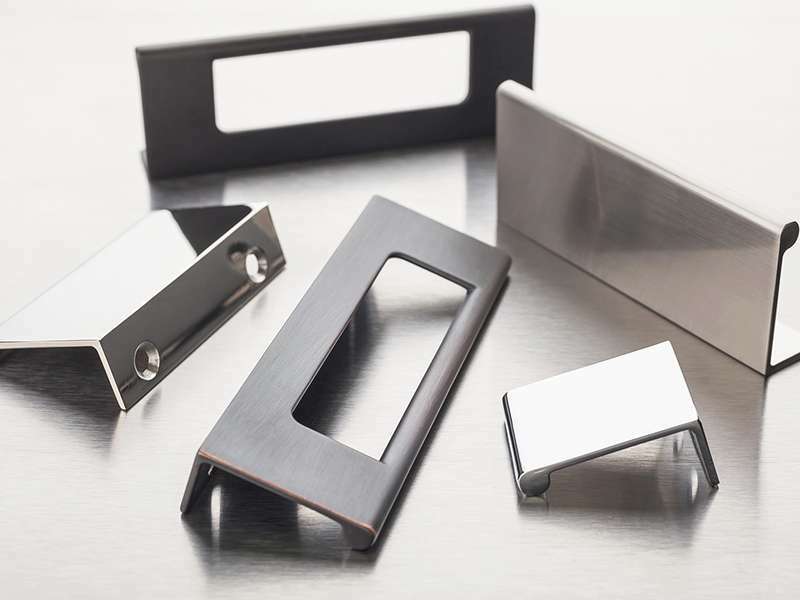 Some of the top brands we have when it comes to hardware include Emtek, Hardware Resources, Rusticware ,Top Knobs and others.